Dinners are held on the first Monday night of each month during the fall and winter. We come together with friends and family for dinner and fellowship. The dinner is served by one of these Hanley ministries: Cadets, GEMS, FUEL, Kids Hope or the Youth Group. Donations are received for the group that serves. We kick off our church education year with a picnic in September. 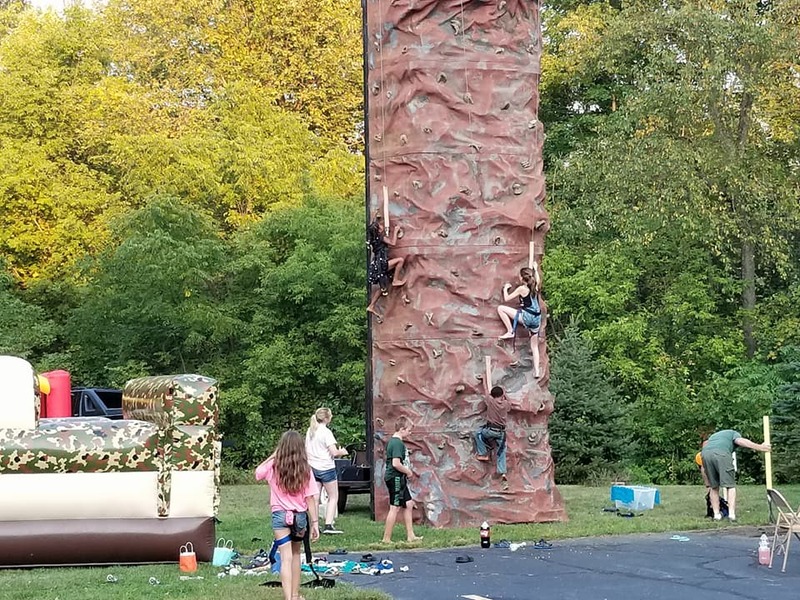 There are many fun things to enjoy as a family such as a climbing wall, carnival games, bouncy obstacle course, horse shoe competition and bean bag toss competition. We have great food to go along with the great fun. We enjoy a potluck meal and Christian fellowship after our morning service 2 -3 times a year. Guests are always welcome to join us. Senior members of the Hanley Church family gather for breakfast on the third Wednesday of the month at the Byron Family Restaurant. 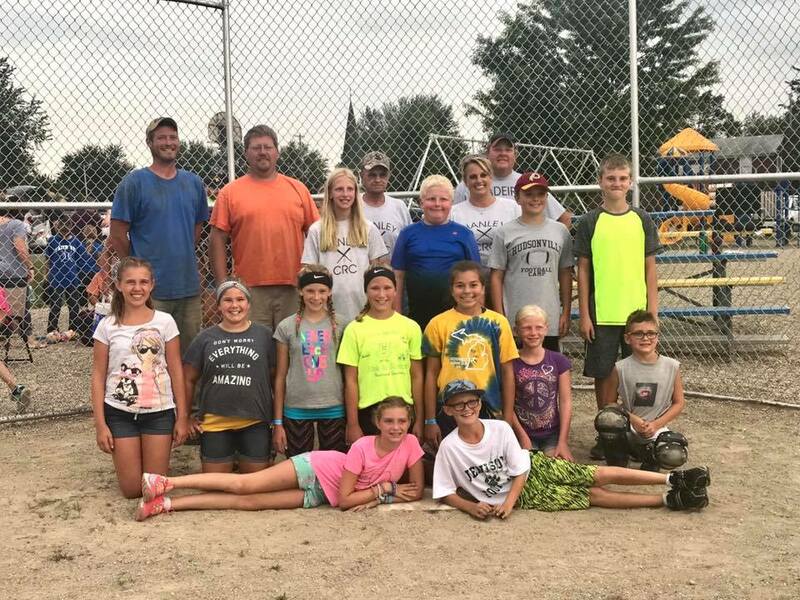 Every summer for 8 weeks, kids ages 8-13 are invited to join the youth softball team. 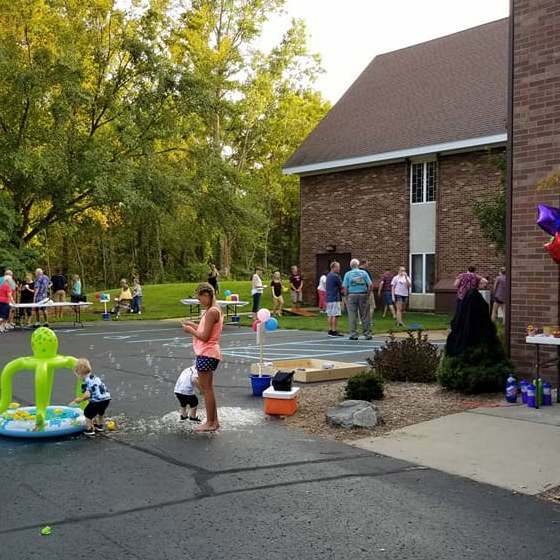 It is a friendly, laid back competition where those participating learn the value of teamwork and have a fun time with kids from other churches. Check back in May to sign up.